Tag Archives: Hecla Mining Co.
Hecla Mining, which is trying to establish two mines on the edge of the Cabinet Mountains Wilderness, lost a round in district court last week . . .
Hecla Mining wants to dig a couple of mines along the edge of the Cabinet Mountains Wilderness. Montana wants reimbursed for cleaning up an old mess first. Hecla is challenging this in court . .
An Idaho mining company was due in a Montana courtroom on Thursday to challenge its designation by state officials as an industry “bad actor” because of pollution tied to its CEO. Hecla Mining Co. wants a judge to block the Montana Department of Environmental Quality from suspending permits for two new silver and copper mines the company has proposed beneath the Cabinet Mountains Wilderness, a remote, 147-square mile (380-square kilometer) expanse of glaciated peaks near the Idaho border. [April 12,] State District Judge Matthew Cuffe scheduled afternoon arguments in the case. The Coeur d’Alene-based company and its president and CEO, Phillips S. Baker, Jr., were issued violations letters last month because of ongoing pollution at mines operated by Baker’s former employer. Here’s your daily dose of schadenfreude: Hecla Mining wants to develop two mines along the boundary of the Cabinet Mountains Wilderness area. Montana wants them to pay cleanup costs for a previous mess first . . . The head of an Idaho mining company says Montana officials appear to be trying to delay two mines proposed beneath a wilderness area, designating him a “bad actor” because of past pollution. Hecla Mining President Phillips S. Baker, Jr. told The Associated Press Friday the designation was unwarranted during his first public interview since accusations last week that he violated state mining laws. Baker is a former vice president for Pegasus Mining. Its bankruptcy left taxpayers on the hook for costly pollution cleanups including at the Zortman-Landusky gold mine. That didn’t take long. As mentioned here yesterday, Hecla Mining and its president were deemed to be in violation of the state’s “bad actor” law. 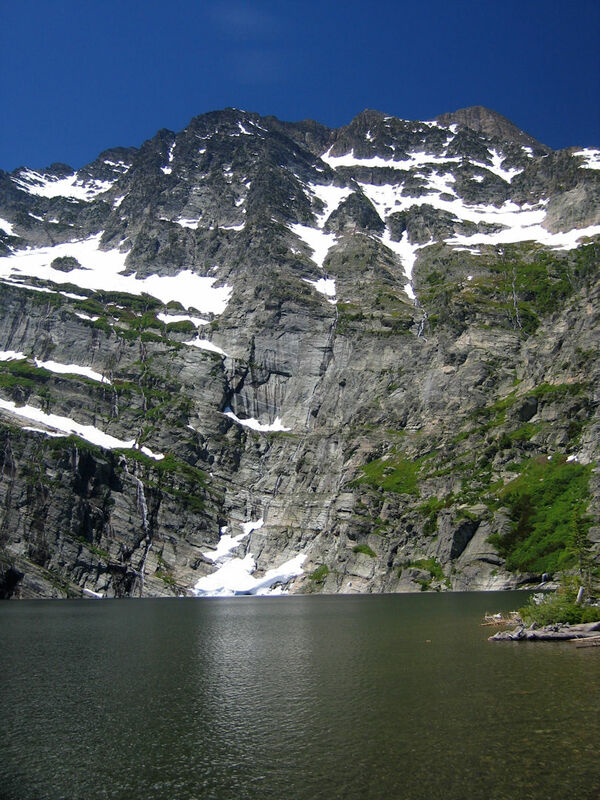 Basically, Montana wants to be reimbursed for cleaning up messes made back in the late ’90s. Hecla, which is trying to open up two new mines on the edge of the Cabinet Mountains Wilderness, has responded with a lawsuit . . .
An Idaho mining company sued Montana environmental regulators on Friday for labeling the company and its president “bad actors” who should pay for cleanups at several polluted sites before pursuing two new mines beneath a wilderness area. Attorneys for subsidiaries of Hecla Mining described the state’s allegation that the company is responsible for past and ongoing pollution from defunct mines as frivolous. 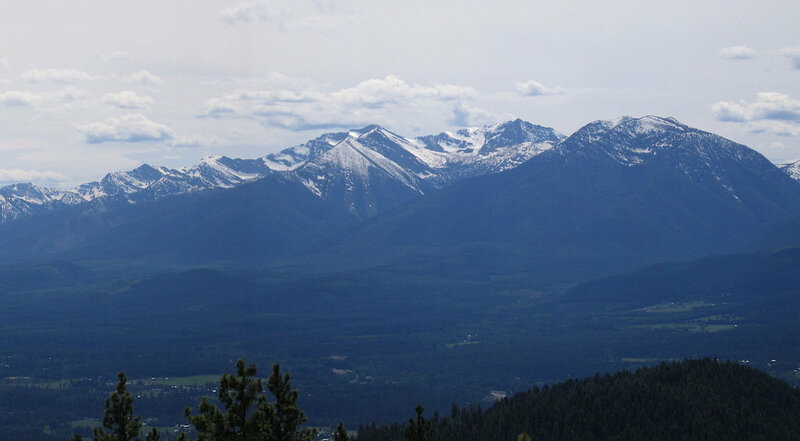 Hecla, based in Coeur d’Alene, Idaho, claims to be the oldest precious metals mining company in the United States. It says it had no direct involvement in the polluted mines at issue. Well now, Hecla Mining is definitely not having things all their own way with plans to develop two mines along the edge of the Cabinet Mountains Wilderness area There’s a little matter of past sins coming home to roost . . .
An Idaho company could be forced to pay the state of Montana more than $30 million in cleanup costs from pollution at several former mining sites before it can pursue two new projects beneath a wilderness area, state regulators said Tuesday. Hecla Mining Inc. and its president were deemed to be in violation of the state’s “bad actor” law that targets individuals and companies that abandon polluted sites, said Montana Department of Environmental Quality Director Tom Livers. The alleged violations were first reported by The Associated Press. Hecla’s president and CEO, Phillips Baker, Jr., is a former executive for Pegasus Gold Corp., which went bankrupt in 1998, leaving government agencies with a massive cleanup bill from three Montana sites that polluted surrounding waterways when cyanide, arsenic and other contaminants leaked out of the mines. It’s kind of a long shot, but opponents of mining along the edge of the Cabinet Mountains Wilderness are employing “bad actor” law in an attempt to block issuance of mining permits to the Hecla Mining Company . . . 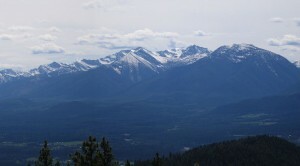 Opponents of Hecla Mining Co’s projects near the Cabinet Mountains Wilderness claim its chief executive officer can’t seek new permits until he accounts for millions of dollars in reclamation work incurred by his previous mining company. In a letter released Monday, the coalition of environmental groups asked the Montana Department of Environmental Quality to suspend all permitting efforts requested by Hecla CEO Phillips Baker. Baker was formerly chief financial officer of Pegasus Gold Inc., whose bankruptcy in 1998 left the state responsible for at least $33 million in acid mine contamination at the Zortman and Landusky mines between the Fort Belknap Indian Reservation and Malta. The Pegasus bankruptcy was a major factor in the Legislature updating the Metal Mine Reclamation Act in 2001, with its “bad actor” provision prohibiting officials of uncompleted reclamation efforts from starting new projects.